We have had lots of opportunities to develop skills linked to our curriculum intent statement. 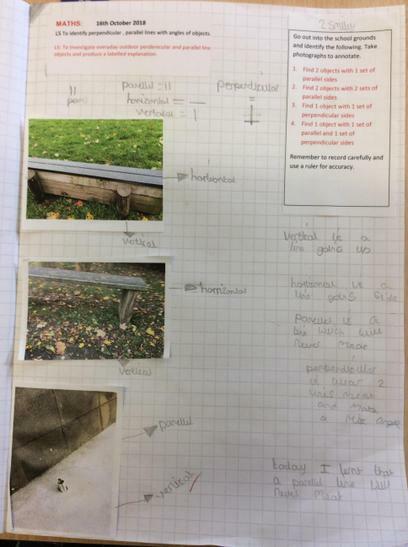 We have used our outdoor provision to explore shapes through a practical session and identify where perpendicular and parallel lines are. 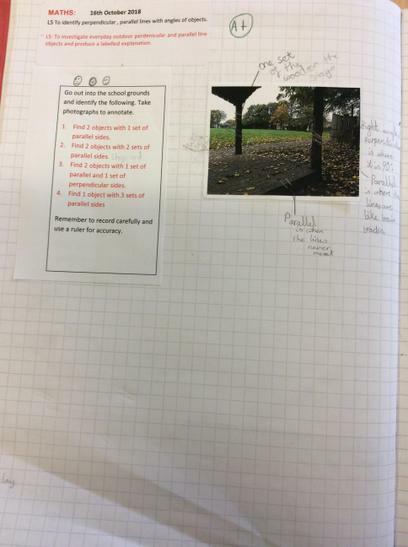 We worked in teams and got the opportunity to become a leader whilst calculating questions through orienteering. We developed independence and self-belief planning a meal and calculating the costs for our families. We were given the choice as to what meals we created and had to ensure we stayed within our budget. 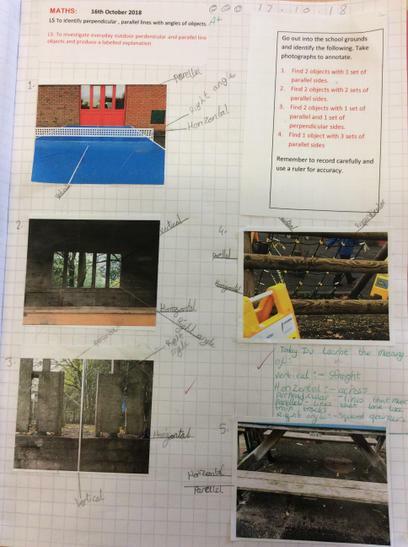 This showed how our skills of the topics had deepened our understanding. Throughout the first half of the Autumn term we will be focusing mainly on the four operations of number. It would help your child greatly if they were fluent and quick with their understanding of timetables. We work on these every morning for the first part of the maths session. We will also be applying their new learned skills into problem solving. Today we have been applying the skills and most efficient methods for addition and subtraction to calculate a family meal. 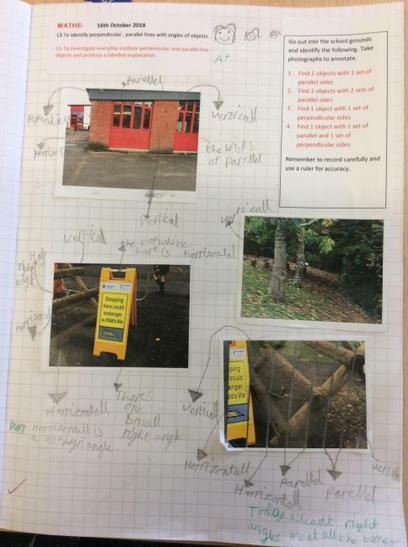 Today we have used our arithmetic skills to complete an orienteering course. We also needed to use our map reading skills. This has helped develop our time tables understanding out of order and corresponding division facts. We are working on the orienteering course. 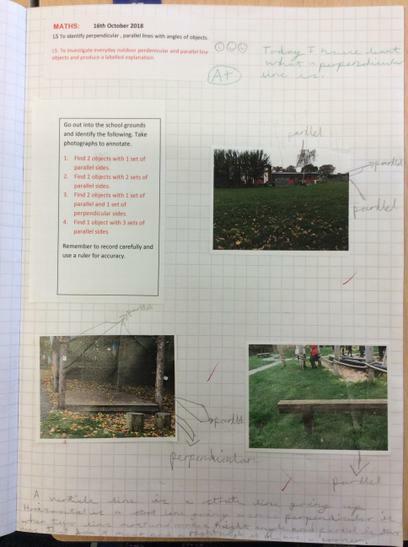 Today we have been in our outdoor environment looking for parallel and perpendicular shapes and objects. 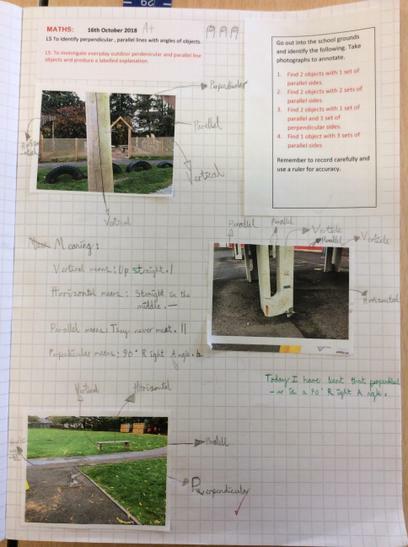 We used the ipads to take photographs of the environment and then we used our photographs to write a description and explanation of the two maths terms. 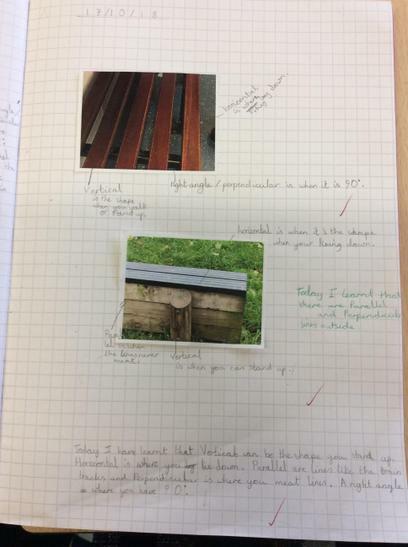 Photographs of the outdoor environment which we carried our investigation in. Can you spot the parallel and perpendicular objects? 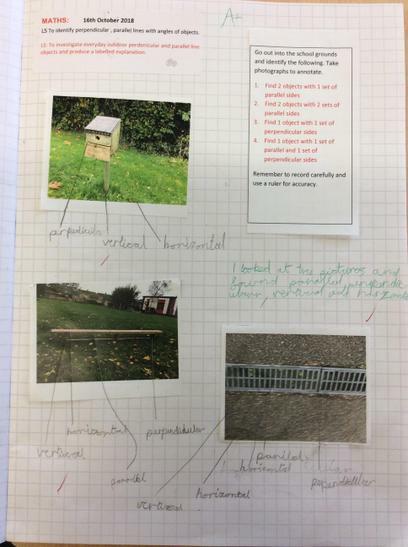 Her are examples of our completed work from our outdoor learning. 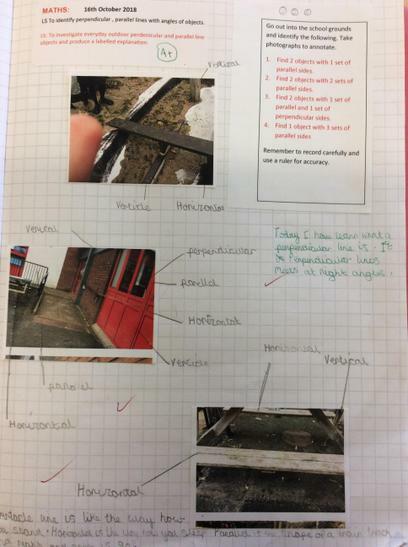 These are our completed investigations.